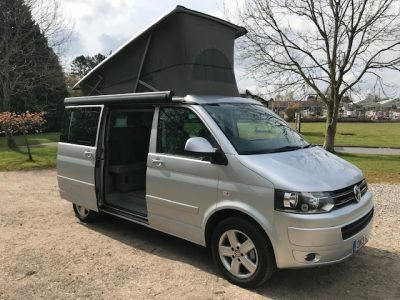 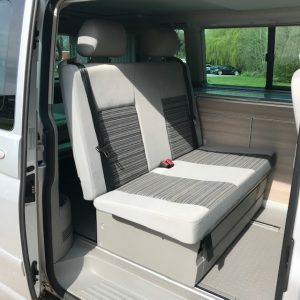 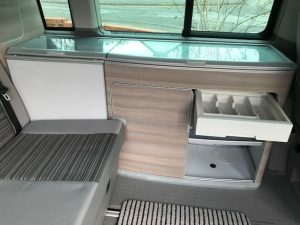 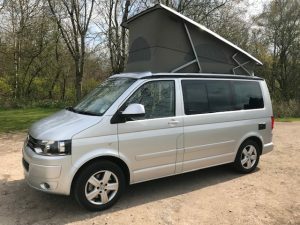 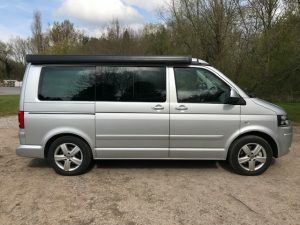 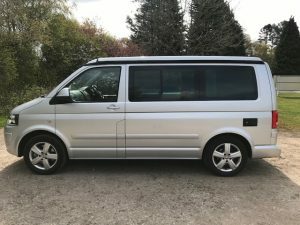 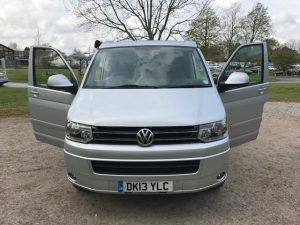 Great condition T5 VW California for sale, with a good spec of factory fitted extras. 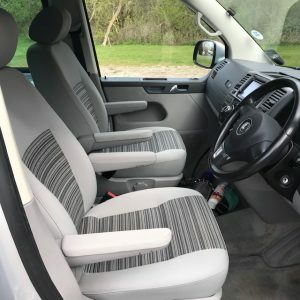 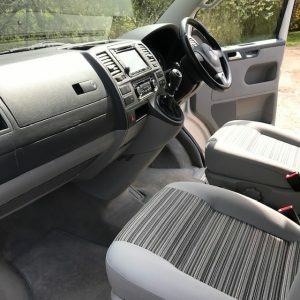 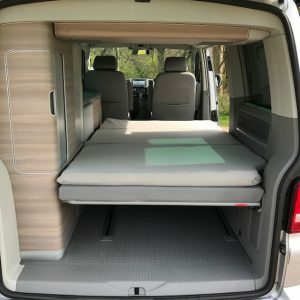 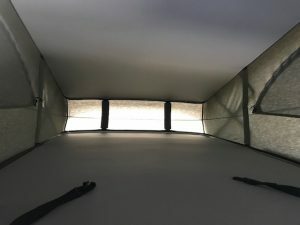 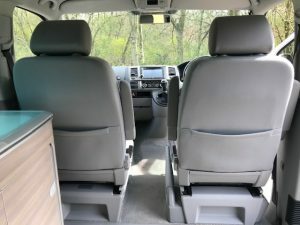 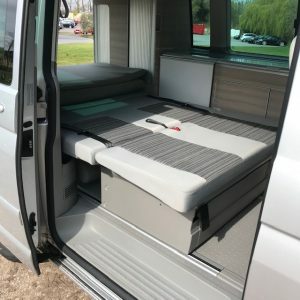 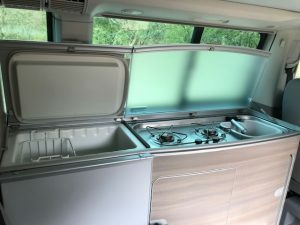 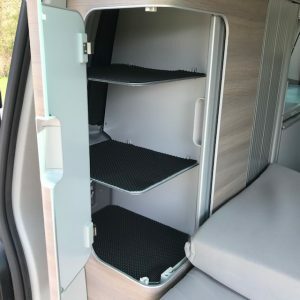 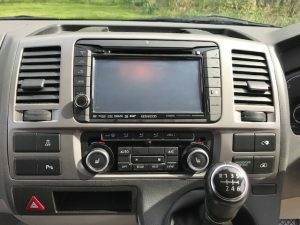 The van has a two litre, 180 Bhp engine, 6 Speed manual gearbox, low mileage of 36k, a full Service History and a new MOT until end of March 2020. 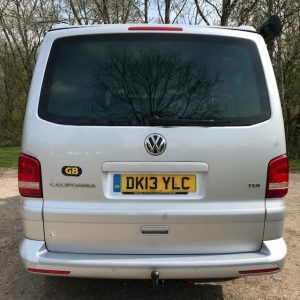 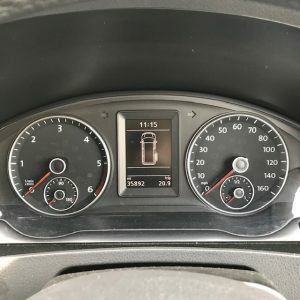 It's also had four new tyres and a new cam-belt fitted mid-March 2019. 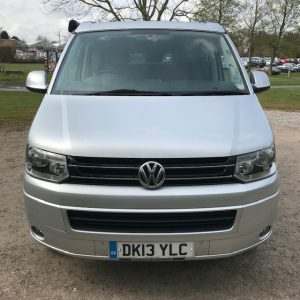 More than happy to answer any questions you may have and willing to drive a reasonable distance to meet for viewings if required.